As efficient as it is beautiful, the Cilandro I collection is poetry in motion. Presenting a simple statement with both style and grace, the collection is sure to add a touch of elegance to any room. 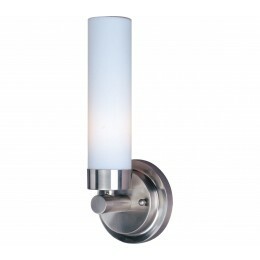 With a combination of cylinder Matte White glass and a Satin Nickel finish, the collection's incandescent illumination offers a warm flare, complementing its design style. 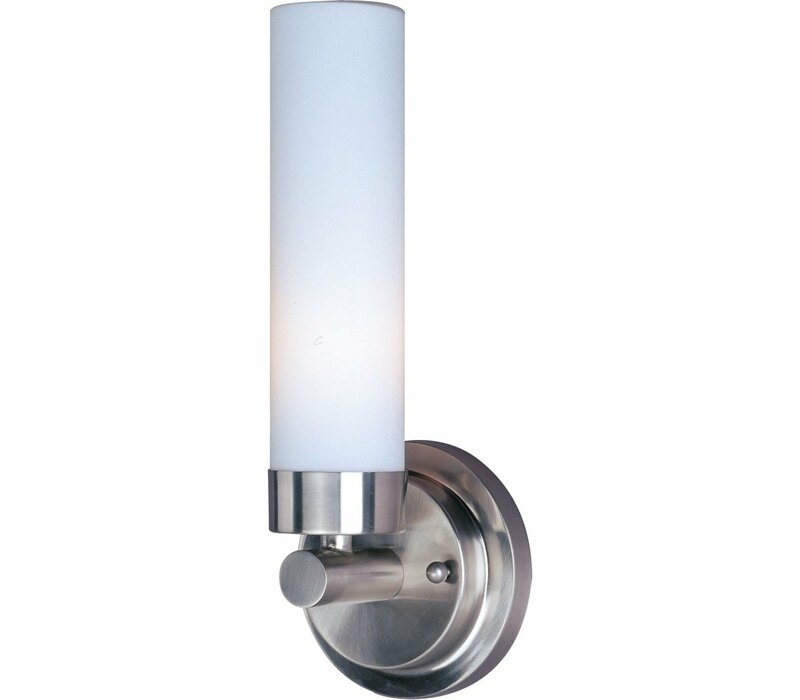 The ET2 E53006-11 Cilandro collection Sconce Wall Lighting in Satin Nickel uses Incandescent light output and brings Modern style. The total wattage is 60 and the voltage is 120 volts. The ET2 E53006-11 requires 1 bulb (included). Additional Information: Shade-Frosted Glass.